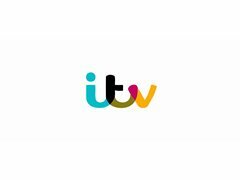 ITV are currently casting for a popular daytime entertainment show. We are looking for people with real stories and cases to take part. Get in contact NOW if you're interested!